Hyaluronic acid is a superstar skincare ingredient, but it’s always important to know exactly what your cosmetics can and cannot do for you. Hyaluronic acid — which often shows up on the list as either hyaluronan or sodium hyaluronate — is much beloved for its ability to hold up to 1,000 times its own molecular weight in water. But what is this ingredient exactly? It’s a sugary molecule, sometimes referred to as HA, that occurs naturally in the body and acts as a lubricator for skin and joints. So when it comes to HA in topical skincare, the ingredient acts as a mega hydrator for skin, which, over time, loses moisture and produces less of its own hyaluronic acid. A good rule of thumb with using a hyaluronic serum is to layer it under richer, more occlusive moisturizing creams that will both hydrate and lock moisture into the skin. As long as you practice strategic layering, this heavy-hitting hydrator is the perfect plus-one for all your cold weather skincare needs. Here are some of the best-formulated products with hyaluronic acid in the market right now. 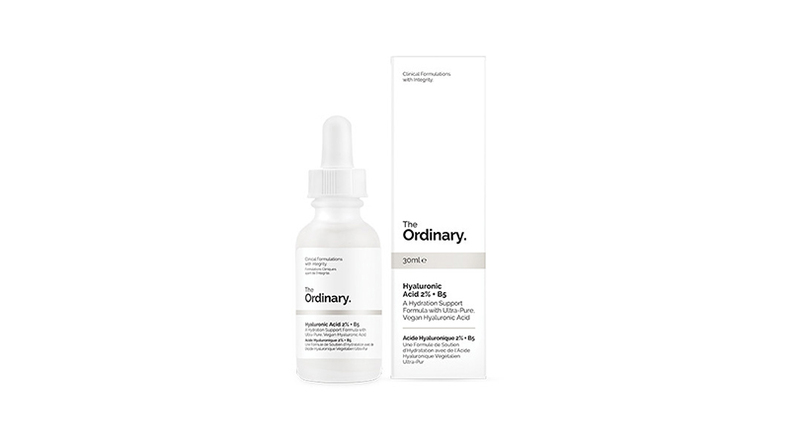 In terms of both efficacy and value for money, very few products can pack as much punch as The Ordinary’s Hyaluronic Acid 2% + B5 ($7) serum, which would make it the ideal first choice for newbies and novices alike. This serum combines hyaluronan of low-, medium- and high-molecular weight alike for multi-depth hydration in terms of retaining and attracting moisture. What this means is that these different molecular combinations ensure that the acid can penetrate deep into the skin and attract moisture in there, as opposed to drawing water to the surface. Vitamin B5 enhances surface hydration and also reduces inflammation, making this a gentle serum for first-timers. 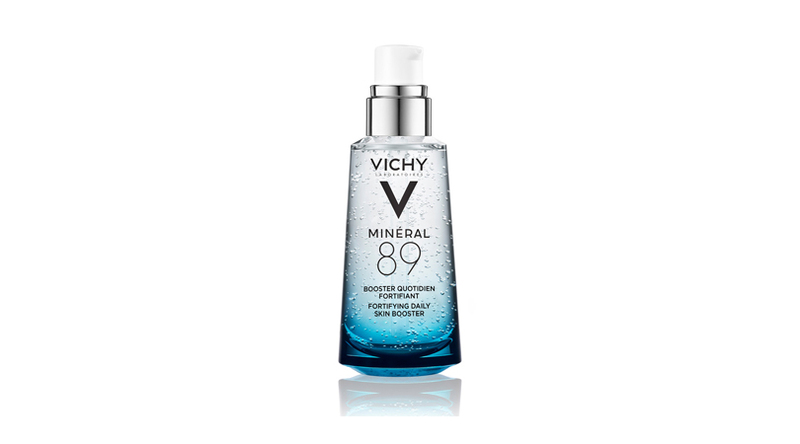 Anyone ready for a more potent combination of hyaluronic acid and skin-soothing nutrients should look no further than Vichy’s Mineral 89 ($40). This fortifying booster is stuffed to the gills with hyaluronic acid, but all its actives are housed in the brand’s proprietary thermal water, which also means that once the serum itself is applied, it already has a bank of moisture to draw into the skin instead of starting a search for stray water molecules all over again. With a cocktail of 15 minerals just waiting to sink in and work their magic already included in the thermal water, Mineral 89 is the perfect hyaluronic acid serum for those with rosacea or inflammations that need extra-strength TLC. Hyaluronic acid is a powerful agent of hydration, but that doesn’t mean everyone who isn’t using it is doing it wrong. HA-infused products are often deliver reasonable results, but they can feel rather nondescript because the ingredient doesn’t carry a distinct smell or even a texture that encourages self-care and indulgence. 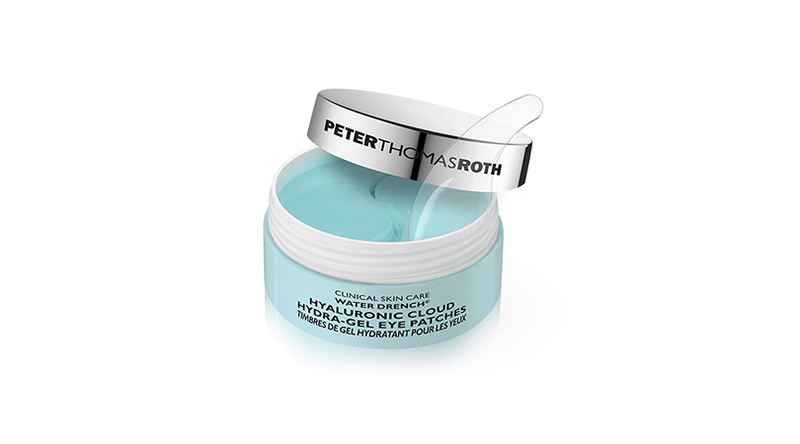 Peter Thomas Roth’s Water Drench Hyaluronic Cloud Hydra-Gel Eye Patches ($64) nips this problem in the bud by folding the acid into a generous combination of calming silk protein and anti-inflammatory and brightening marshmallow root that immediately awaken fatigued eyes and drench the area with moisture. Targeted hyaluronic acid treatments work best for people with both combination/oily skin and problem dry patches, because they ensure that you can tailor your routine to improve skin texture without overloading the rest of your face with moisture that wasn’t needed to begin with. 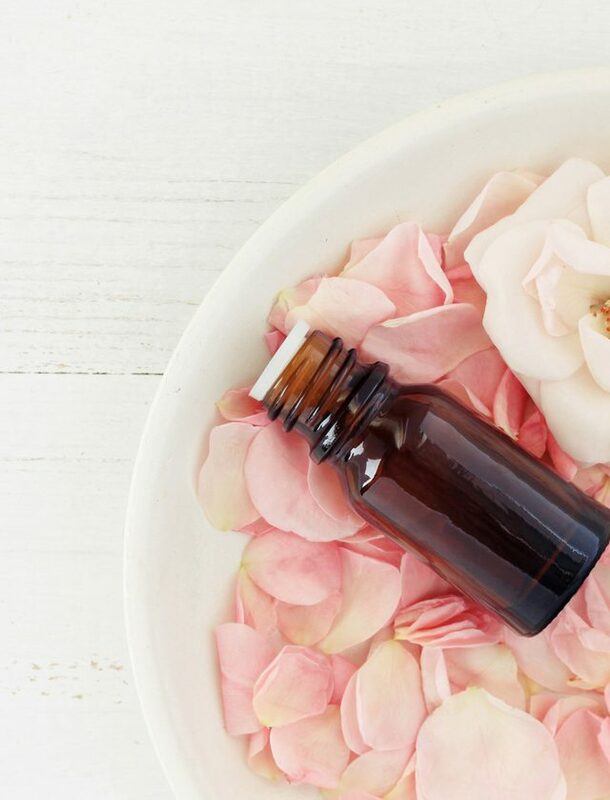 If you still don’t know what an essence is by now, it might be time to fix that: these extra-watery fluids are even thinner than serums and penetrate deeper into your skin, therefore infusing nutrients into the skin in a way even the best day cream cannot. 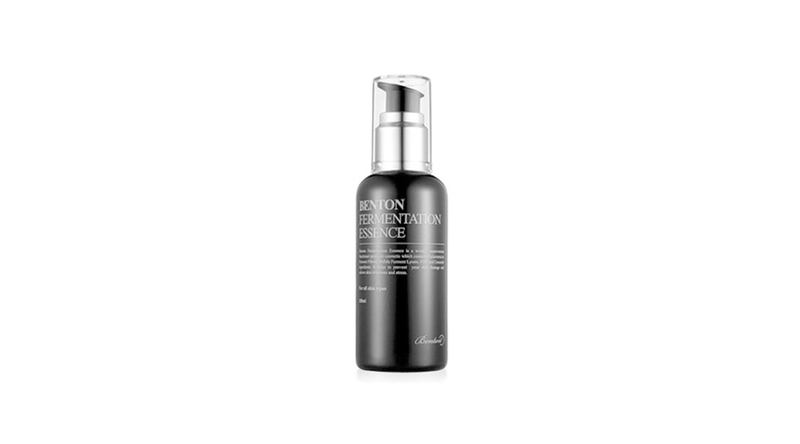 Essences can fulfill many different goals — something with fruit enzymes might be an excellent exfoliator, while anything with aloe leaf juice or squalane might help reduce inflammation and protect the skin’s moisture barrier — but Benton’s Fermentation Essence ($27) is the perfect one to both brighten and even skin tone without skimping on the moisture. Both hyaluronic acid and ceramides work to replenish the skin’s hydration while fermented yeast gives your skin cells the nutrients they need to effectively repair, making this an excellent multi-tasking hydrating essence. Finally, here’s something that one absolutely cannot afford to forget: if it seems like too much hassle, just pick a different product. 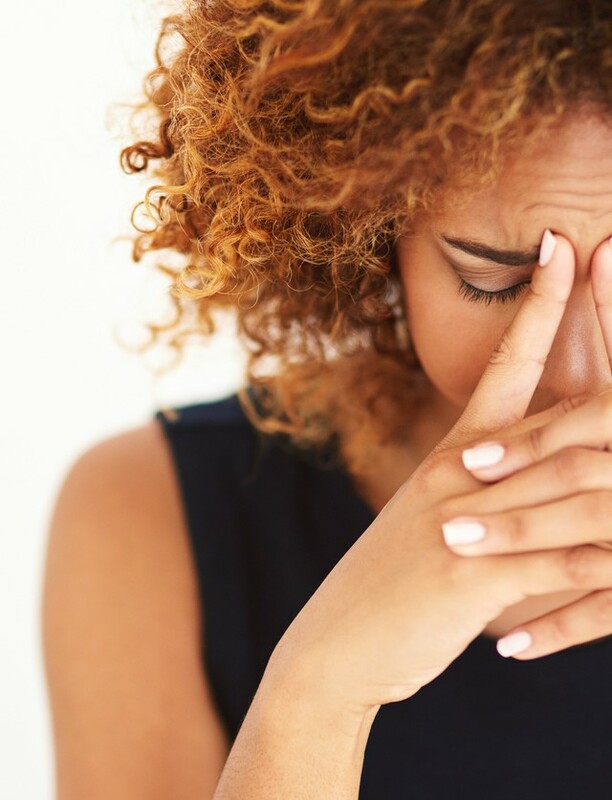 Not everyone might want a serum or essence, and it goes without saying that not everyone will need one, but those that don’t want an extra step in their skincare regimen and do want more hydrating products in their routine should just take care that the next big purchase they make is one that checks all the boxes for them. 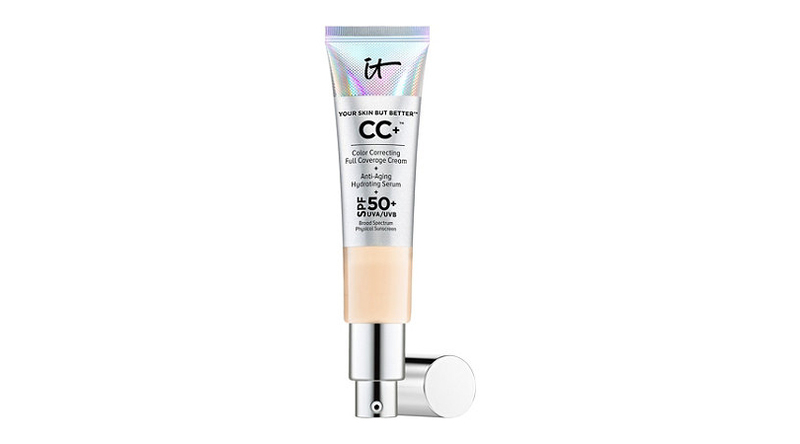 Few coverage creams are made like IT COSMETICS’ Your Skin But Better CC+ Cream with SPF 50+ ($49): it colour corrects and evens out skin tone while providing both sun protection and a dose of powerful antioxidants. Peptides and collagen encourage cell growth and repair, while hyaluronic acid draws in water to ensure that your skin always looks dewy and fresh, making this the product to replace all others the next time you’re looking to switch up your routine for the better.